Proper care can increase the life of upholstered furniture and can keep it looking good for longer. Regular cleaning also removes bacteria and airborne contaminants – such as dust, mould and pollen – which can lead to serious health problems. Upholstery can become home to a number of contaminants. These can cause a range of health problems, from allergies to more serious infections. Bacteria can be found on every surface in a home, and can survive for days and in some cases even months on soft furnishings. Sofa pillows are particularly vulnerable because they come into contact with people’s heads, mouths, noses and ears. 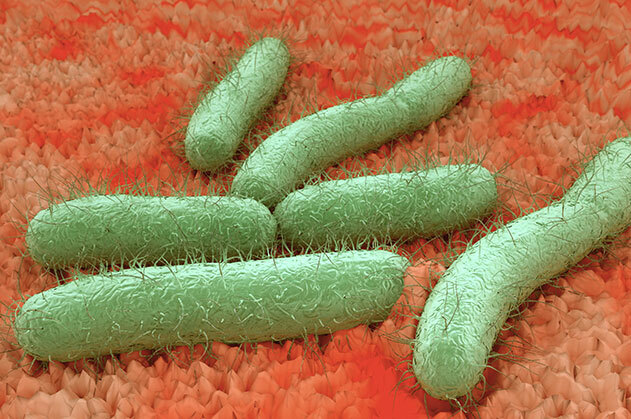 Bacteria can also be found in the padding of your furniture – food and spilt liquids can seep through fabric, creating a breeding ground for bacteria deep within the furniture. 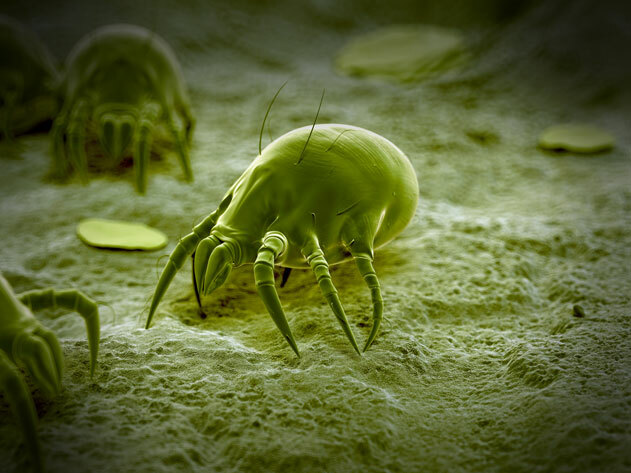 Dust mites live in carpets, upholstery, curtain fabric and bedding. Their faeces contain protein compounds that can irritate lungs and mucous membranes, cause skin rashes and can aggravate conditions such as asthma, emphysema and eczema. 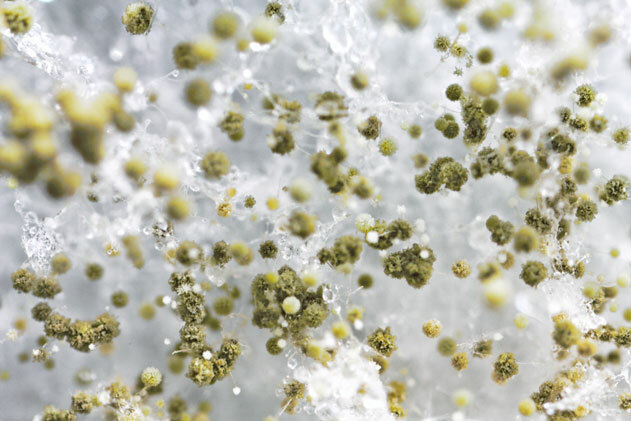 Contamination by a single spore can lead to a mould or mildew outbreak. Both can spread quickly within fabric, causing a bad odour, and can be difficult to eradicate. 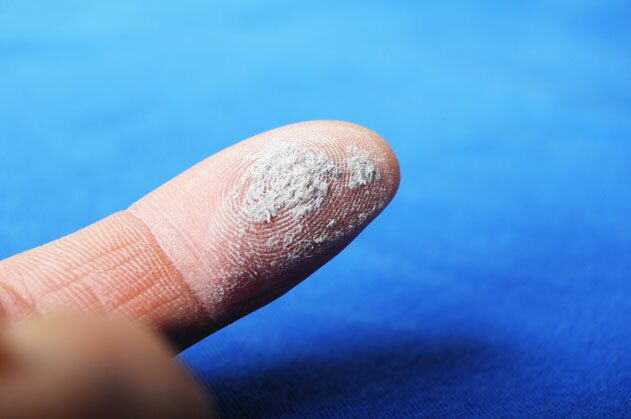 If left unchecked, mould and mildew can cause serious respiratory problems and weaken the immune system. 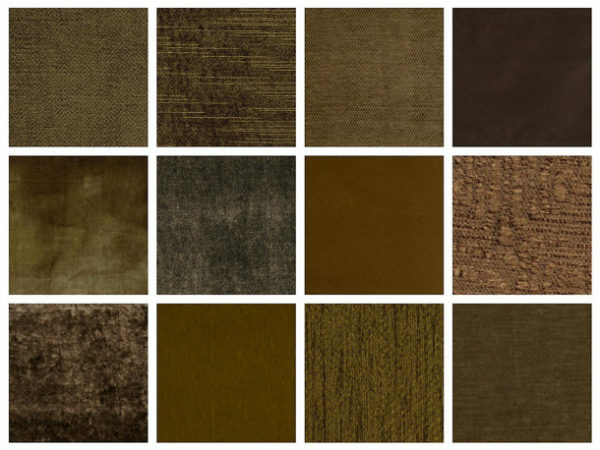 Grit, sand and dust blow in through open doors and windows and become embedded in upholstery. When we sit on the furniture, the oils from our skin and hair compress this dirt, potentially causing it to stain or even damage the fibres of the fabric. Body odour, pet smells and cigarette smoke can become embedded in upholstery. Stains that have been poorly cleaned and food residue trapped in furniture will also start to smell. To keep your furniture hygienic and looking its best, aim to clean your upholstery at least every six months. 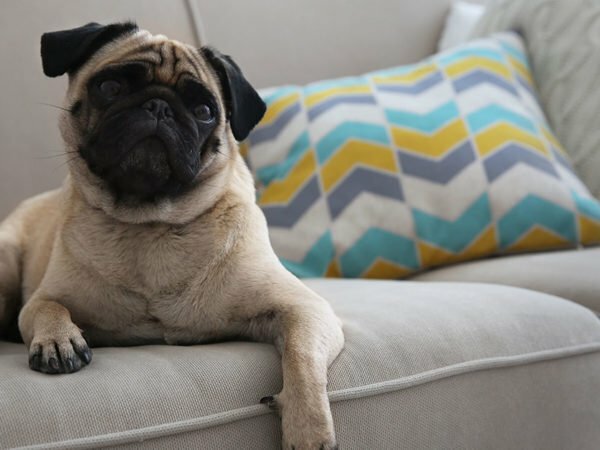 Vacuum your couch once a week if you have dogs, cats, or small children or if you entertain often. There is no upholstery that can’t be cleaned, but different fabrics and leathers require different care. If you’re unsure how to avoid damaging your upholstery, it may be best to hire a professional cleaning service. 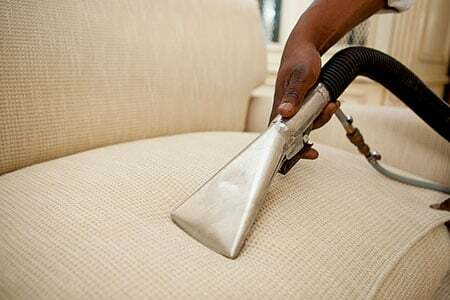 If you do decide to clean your upholstery yourself, start by removing dust mites, dead skin cells, hairs and dander – using a vacuum cleaner with an attachment for upholstery. It’s okay to use water on most (although not all) fabric – but don’t use too much or it could leave a water stain or cause the fabric to shrink. Also try to keep all metal components, including buttons and zips, dry. Machine-wash removable covers and spot clean fabric with mild laundry detergent mixed with warm water to create suds. Allow the furniture to air-dry. Leather upholstery should not be cleaned with water as it is prone to water stains. Rather use a steam cleaner and products with oils and waxes – these clean, moisturise and protect the leather. 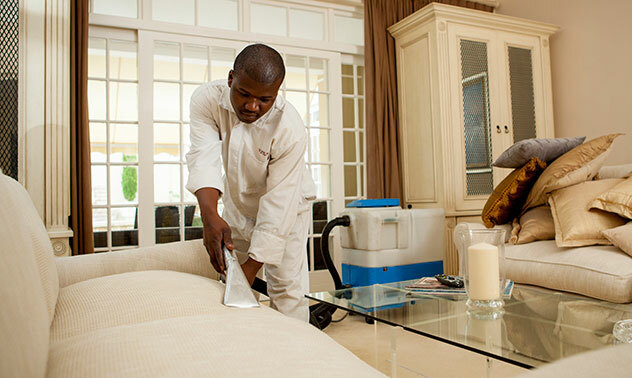 Contact us for professional upholstery cleaning in Cape Town.